Delivering the best service to you, always. 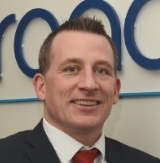 Tom founded Brandon Global IT in Dublin in 1998, when he saw an opportunity in the market to provide a better level of IT services to growing companies. Since then the business has gone from strength to strength and now operates from four locations in Ireland, the UK and the USA. 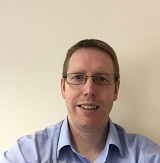 Gary is Director and Technical Consultant with Brandon having joined the team in 2000. Based out of our office in Galway, Gary works closely with our customers to ensure that they are getting the most out of their IT infrastructure. Peter manages project delivery for all of Brandon's clients. Based out of the Galway office, Peter coordinates our technical engineers and consultants across the business, and liaises with clients to ensure smooth implementation that accommodates their schedule. Vanessa looks after all of our clients when they require new hardware or software. 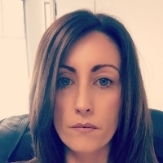 With 10 years experience in Brandon, contact Vanessa for all your procurement needs.